Our yacht collections have been personally inspected by our yacht charter specialists, reviewed and individually selected to be part of the private yacht collection portfolio. Our crews undergo customer satisfaction reviews after each charter, as well as, yacht reviews for quality, care and service offerings. We know that an extraordinary journey doesn’t just happen - it needs to be patiently planned down to the last detail. 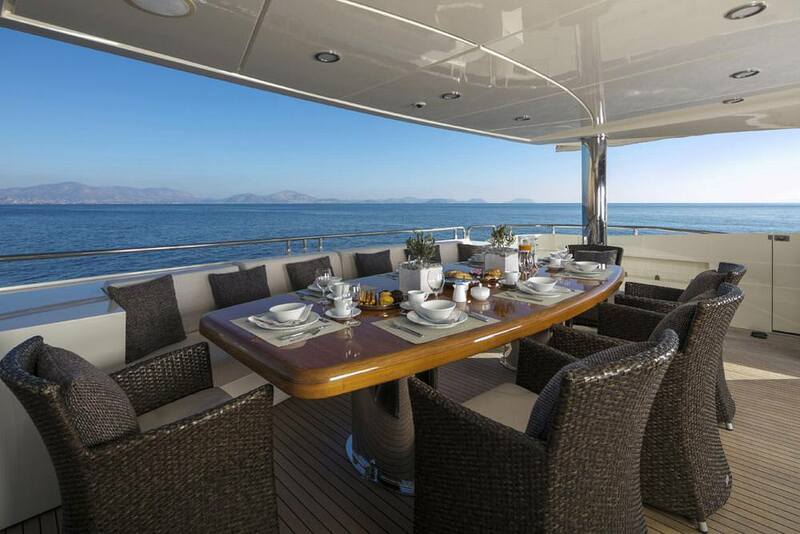 The yacht, its crew, the yacht’s amenities and client’s preferences all play a critical role in creating the journey.